AIA-Gainesville Society Event added to National Archaeology Day Calendar! 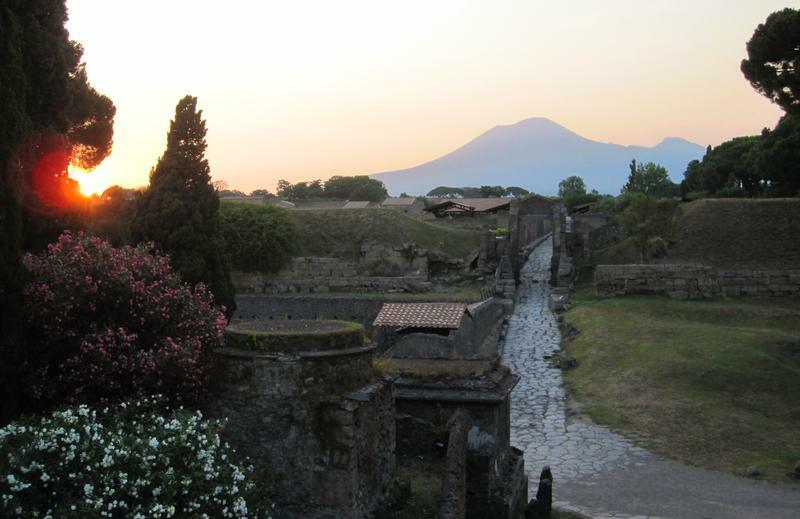 The event will include a lecture on "The Last Days of Pompeii." The AIA-Gainesville Society will be doing some community outreach on National Archaeology Day by staffing a table at a popular local library with information on how library patrons can get involved with the AIA and learn more about archaeology! There will also be an exciting lecture on "The Last Days of Pompeii" in the afternoon! View more details on the National Archaeology Day Event Calendar.